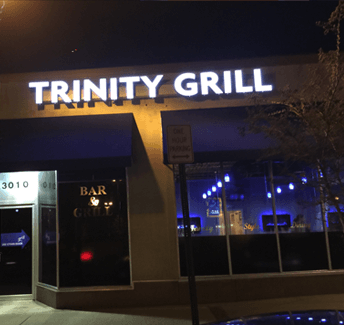 Where you will find the perfect trifecta of great food, friends and fun! We are conveniently located one block from West Hyattsville metro station (green line), and here to serve you breakfast, lunch, and dinner daily. 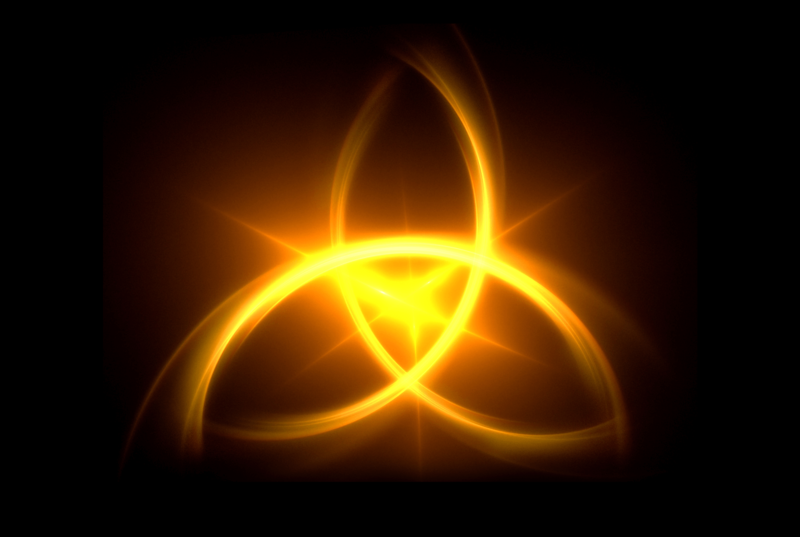 That’s the trinity of values we’ve employed for more than two decades in this community. It’s our community. We’re lifelong residents who mean business, and we’re pleased that our newest endeavor is now open for business (2016)!